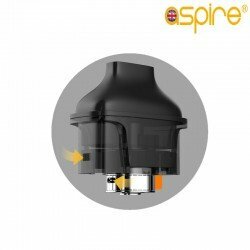 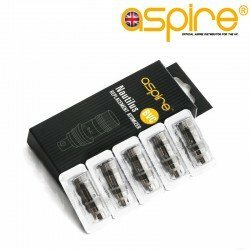 For all those fans of Aspire’s Nautilus range of tanks, Aspire brings you the new Aspire Nautilus AIO pod system. 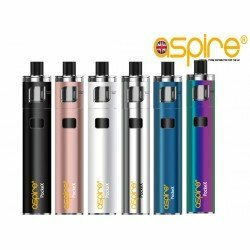 Another new design pod system, slim and stylish it comes in 6 popular, satin finish, stylish colors: blue, jade, silver, black, red, and purple. 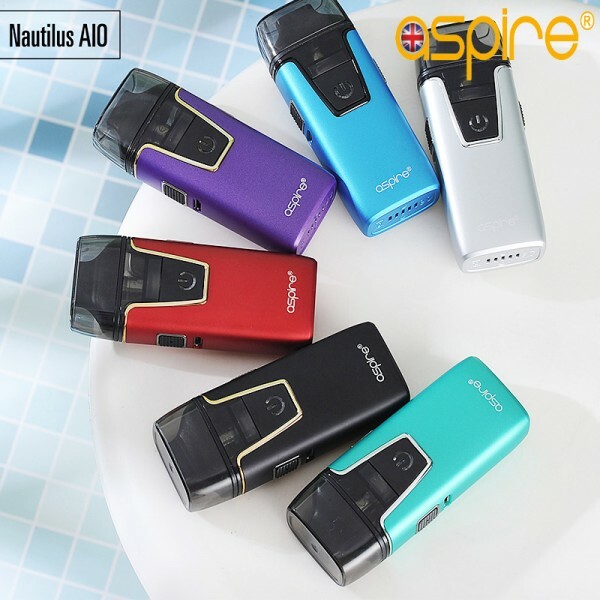 The Aspire Nautilus AIO has an easy to fill 2ml pod, it fits comfortably in the hand in use and is very discreet. 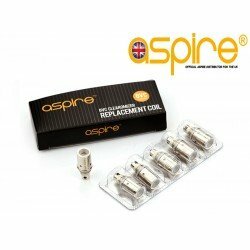 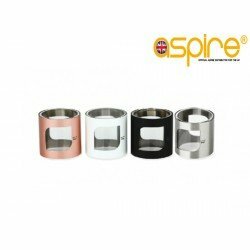 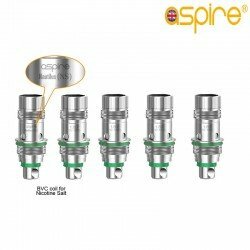 It utilizes Aspire’s famous Nautilus BVC coils rated at 1.8 ohms and comes with a regular coil and a second one for use with nicotine salts. 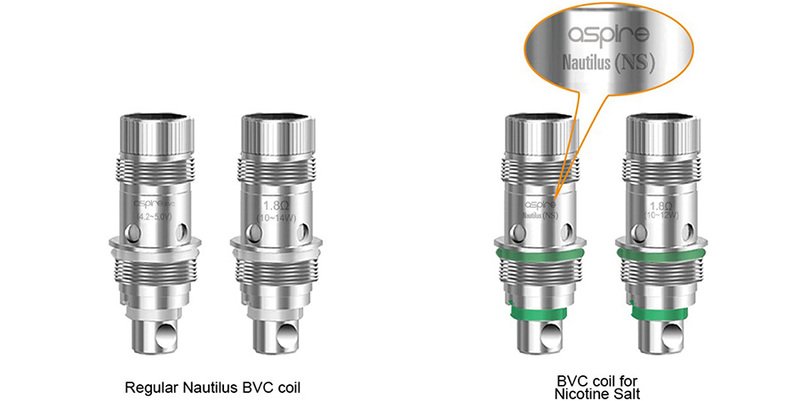 Nautilus Nic Salt BVC Coils - 5PK The all new Nautilus 1.8ohm Nic Salt BVC Coils launched with th.. 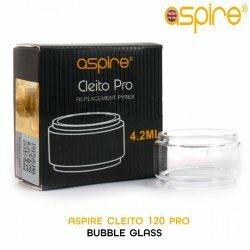 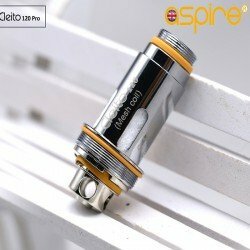 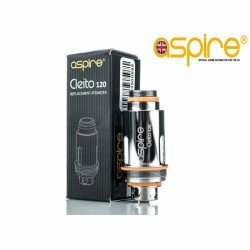 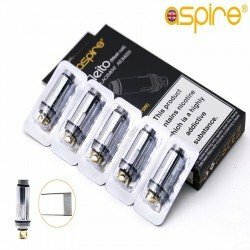 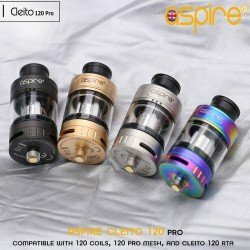 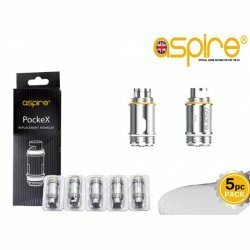 Aspire Cleito 120 Pro Tank The Cleito Pro was released many weeks back which introduced the ..